This week, on our weekly news roundup: the Samsung Galaxy A7 2018 is revealed, the Galaxy S10 may have a different appearance than the rest of the Samsung devices, and more. So, this should be common knowledge. However, to our surprise, many people are now aware of this. 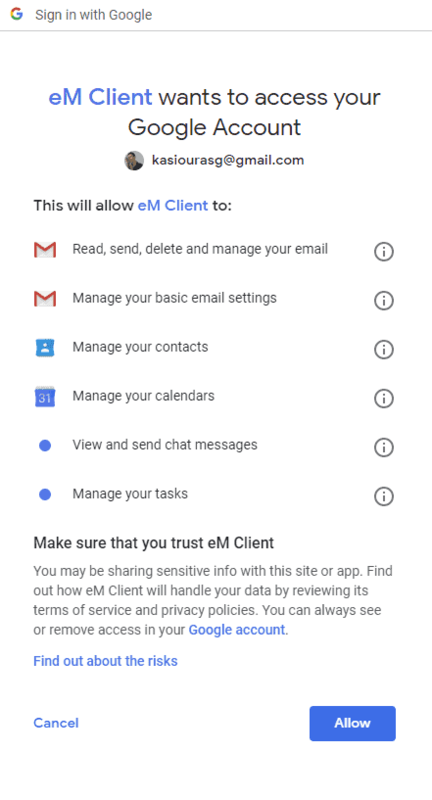 When you allow a 3rd party app, website, service, or anything like that to access your Gmail account, then you automatically give it permission to access whatever data is inside there. Frankly speaking, Google and its users do allow 3rd parties to access their information and nobody is really trying to hide it. If you’re willing to read Google’s warnings then it’s all there. Still, lots of people just freaked out when they learned that this happens – even though this information has been right in front of us the whole time. Digital Wellbeing is a sort of application from Google which monitors not only your overall usage time but also the usage time for each individual app. Up until recently, it was only available for Pixel devices that were running Android Pie. 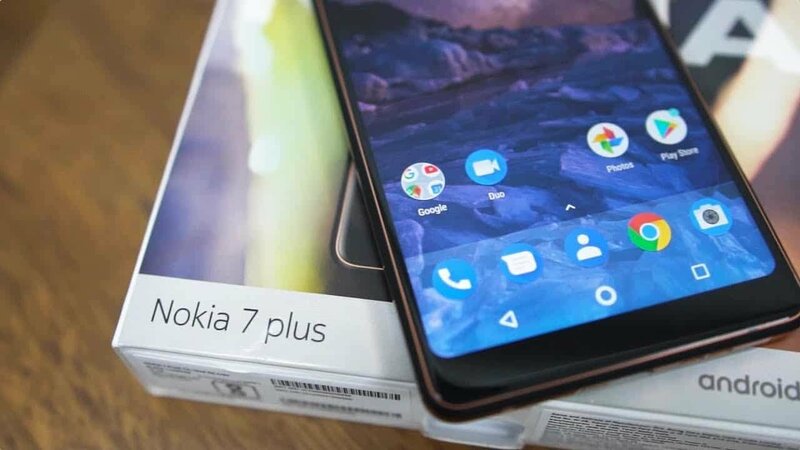 However, now it’s also here for Nokia 7 Plus users who are running the Android Pie Beta. Furthermore, for now, the 7 Plus is the only non-pixel device to ever receive support for Digital Wellbeing. This app was developed with smartphone addiction in mind. Apart from monitoring, it also lets you set daily usage limits for different applications or for the overall phone usage and an option to grayscale the screen when your nap time comes. If you’re using a Nokia 7 Plus device and you’re running the Android Pie Beta then you should be able to install Digital Wellbeing by clicking on the link down below. If you are reading our news on a weekly basis, then you probably already know that it’s indeed not possible to deactivate the dedicated Bixby button on the Note 9. Samsung promised to deliver a fix for this and this may be it. After the latest update, you still won’t have the option to deactivate Bixby. However, you will have the option to activate it with two button presses instead of one. 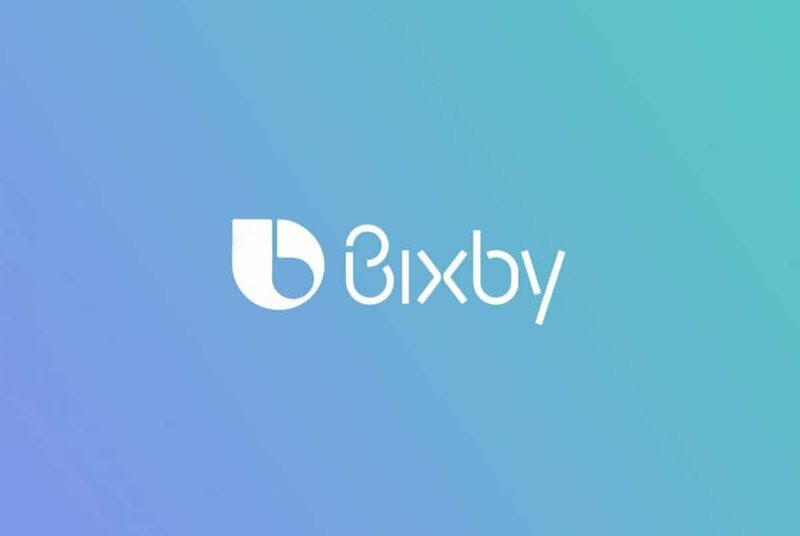 We believe that this is Samsung’s way of preventing us from accidentally activating Bixby without having to make the dedicated Bixby button useless. This is just pure speculation and we still don’t know if Samsung will actually push another update to let us completely disable the Bixby button or not. These renders from MySmartPrice reveal a 360-degree view of the Nokia 7.1 Plus. We’ll let you be the one to decide if this is actually legit or not. One of the first things that you’ll notice on what seems to be the 7.1 Plus is a notch on the top and the rather big chin on the bottom. Both of these can be quite a deal breaker for some people. Still, in the end, it all comes down to personal preference. Other than that, you can also see a back that’s made of glass and metal, dual cameras with an LED flash, a fingerprint scanner below the camera, a USB Type-C port, and a 3.5mm headphone jack. Speaking of headphone jacks, do you feel like it’s an important port? Would the lack of it in a smartphone be a deal breaker for you? Do let us know in the comments down below. 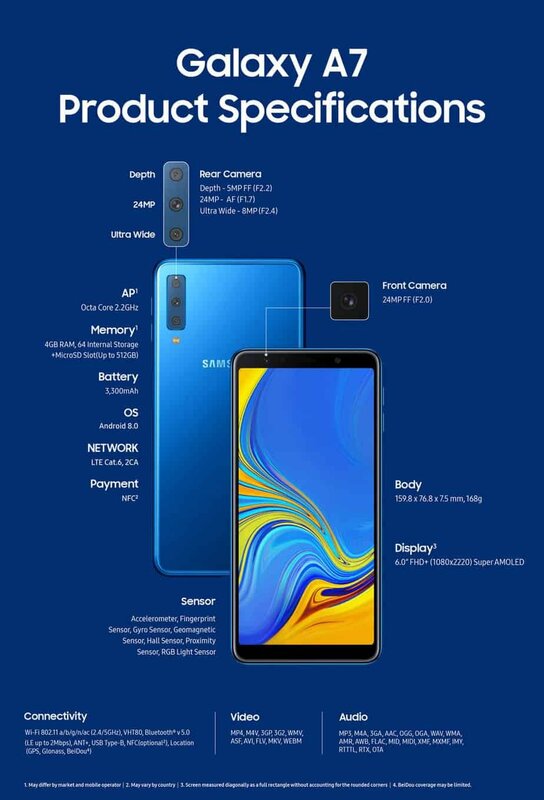 The Galaxy A7 2018 is now official and guess what? It comes with 3 cameras. The main camera sports a resolution of 24MP. The secondary camera is at 5MP and it’s mostly there to assist with focus while the 3rd camera at 8MP allows us to take ultra wide photos at a field of view of 120 degrees. The front facing camera supports an impressive resolution of 24MP as well. The Bokeh effect is adjustable not only while taking a shot but afterwards as well. Before we move on with the rest of the specifications, let us not forget that the main camera supports pixel-binning technology which offers higher quality images in low lighting conditions and also higher color quality. The Galaxy A7 2018 is available in 4 colors. Black, blue, gold, and pink. It’s made mostly of glass and metal with a 6-inch FHD+ Amoled display. A very respectable package – especially if you consider that this is a mid-ranger at about 400 bucks. This device is expected to arrive somewhere during the next month. That’s all for now. We’ll keep you updated once we find out anything else. 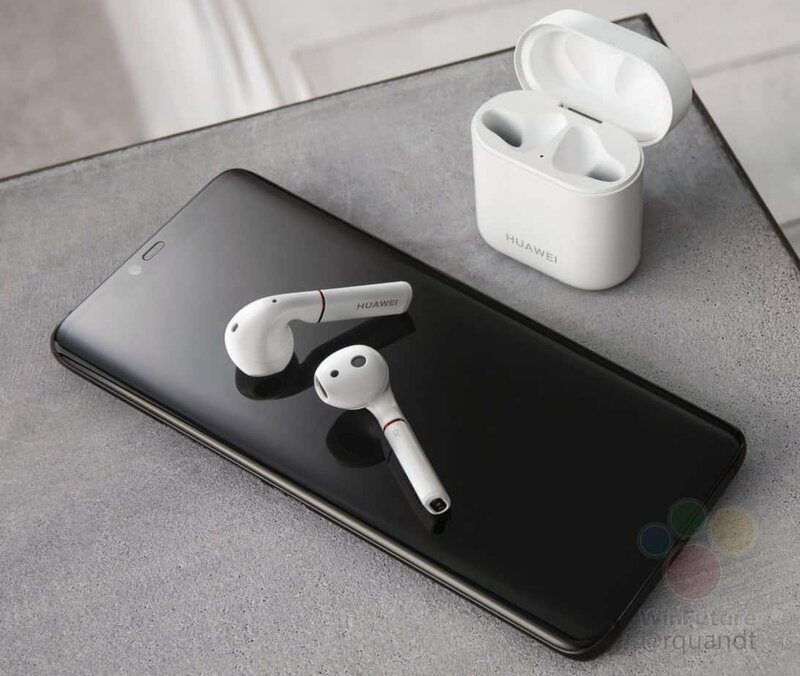 As is often the case with such devices, images and renders of the Huawei Mate P20 Pro and the Freebuds 2 are leaking out everywhere like crazy. Some of them look legit. Others, not so much. 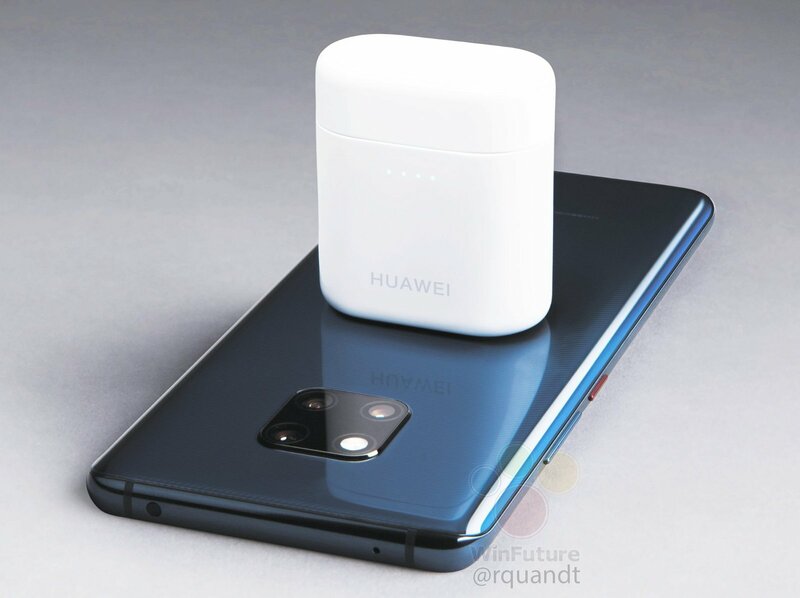 The render that you can see above seems like a rather legitimate image of the Mate P20 while others have followed from the same Twitter user as well. If you’re interested in finding out more images and renders, you can visit the Twitter account of Roland Quandt in the sources section at the bottom of this article. Apart from the phone itself, you can also see take a look at the next version of Freebuds that Huawei will release. Speaking of the Freebuds, leaks and rumors are saying that you’ll be able to charge them by using the phone. However, let’s not forget that none of this information is official yet. So, do take everything with a grain of salt. The Galaxy S10 will have a different appearance? Seems like this week is mostly full of rumors and leaks. A device which seems to be the Galaxy S10 was spotted on a benchmark and from what we can see, it turns out that the aspect ratio will be at 19:9 and that’s not the aspect ratio of other Samsung devices. This may be an indication that the Galaxy S10 will have a different design or appearance compared to what we are used to. Then again, when it comes to rumors and leaks, you never really know what is true and what not. And even if this is true, let us not forget that there have been cases where manufacturers changed their mind at the last moment and released a product which was very different than the actual real leaks that were out. There’s nothing to report here. 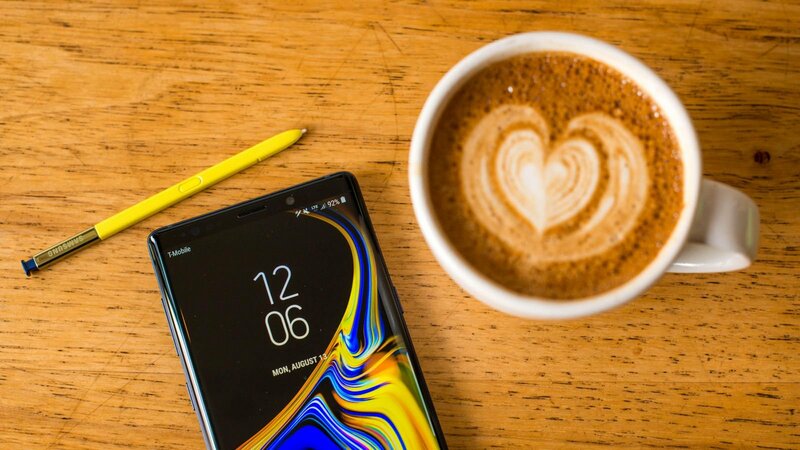 Every single one of you has most likely already heard of the Note 9 that caught on fire while sitting in the purse of a woman. We just wanna take a moment and point out that there is absolutely no evidence that such a thing happened in the first place. That is if you can exclude the owner and take her word for it. And even if that truly happened – it’s only one phone. The Note 7 incident won’t be happening again. So, you can just relax. If something like that happens again with evidence to back it up, then we’ll cover the subject with detail. Like what you see? Then don’t forget to follow us on Facebook and Twitter for the latest news, reviews, listicles, and more.